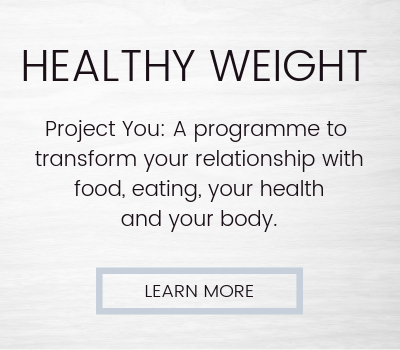 Is your relationship with your health, weight or body holding you back? Is fear or lack of confidence getting in your way? Do you have an unwanted or unhealthy habit you want to change? 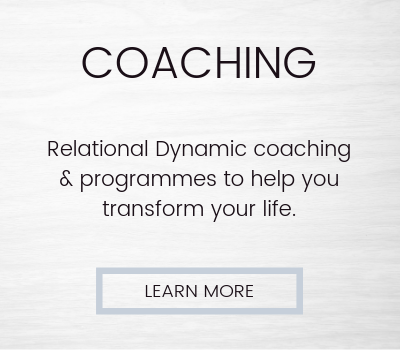 I am an Accredited Relational Dynamics Coach and Therapist working with individuals to create real lasting change. 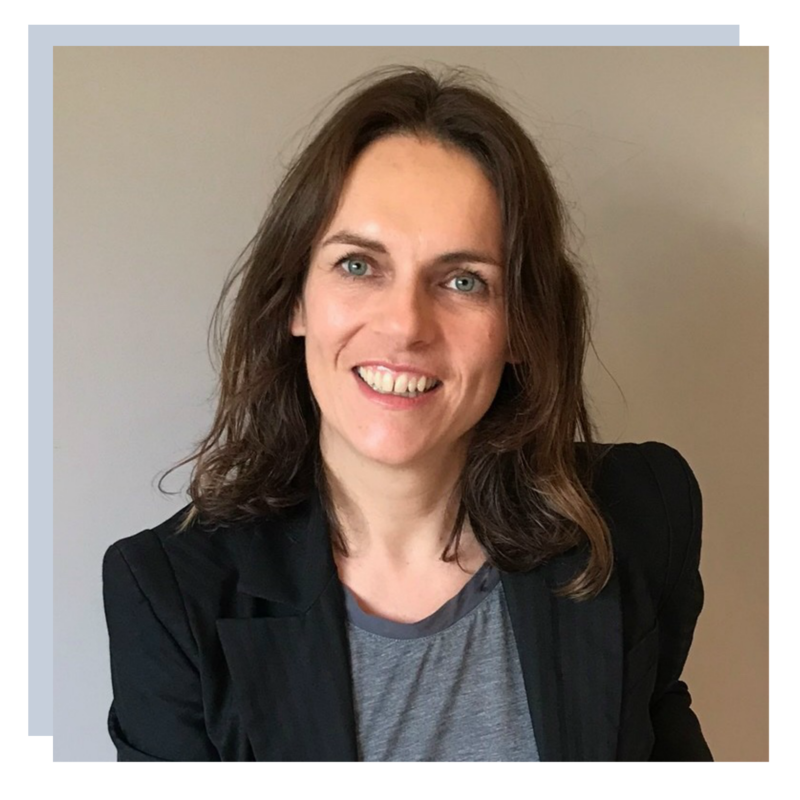 I am also a qualified Hypnotherapist with training in Counselling, Neuro-Linguistic Programming (NLP), and Psychotherapy. 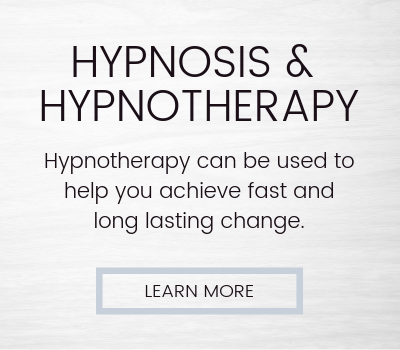 I use a combined approach, drawing from the modalities and techniques most suitable to help each individual get results. 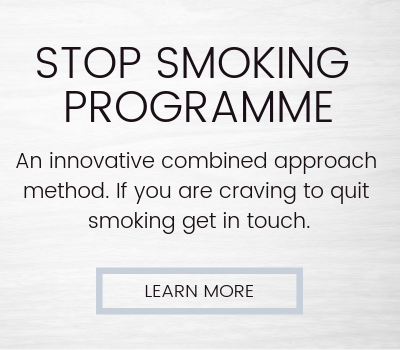 I offer specialist programmes to transform your relationship with food, eating & health or smoking. I have spent most of my life gaining and losing weight. 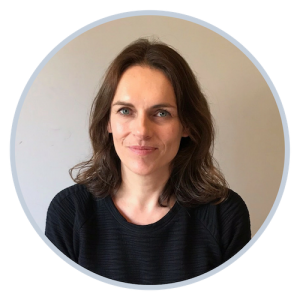 When I contacted Claudine I was feeling very despondent about my weight and ability to be the size I want to be. I booked onto Claudine’s Healthy Weight Programme. The desire to overeat has completely disappeared!! Seemingly unbelievable but true!! That may sound ridiculous but I was always taught to finish my meals and so all these years later have continued to eat even when full. My eating habits have completely changed and I am finally feeling and looking slimmer & healthier.